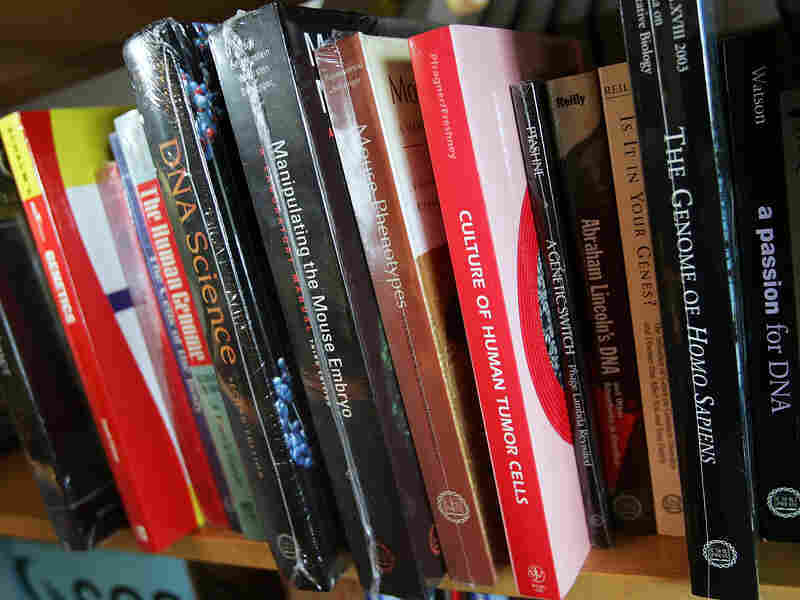 The Nation: How To Make Textbooks More Affordable In an effort to increase the affordability of textbooks, the 2008 Higher Education Opportunity Act includes new guidelines for colleges and publishers, which came into effect at the beginning of this month. Carrie Battan of The Nation believes if lawmakers genuinely wish to ease the burden of the cost of textbooks, a more direct approach is going to be needed to lower prices. College students currently spend an average of $900 a year on textbooks. Carrie Battan is a Web intern at The Nation and a freelance writer. College students currently spend an average of $900 a year on textbooks -- a number that has increased at four times the rate of inflation since 1994, according to US PIRG. At a time of tuition hikes, slashed funding opportunities and fewer part-time jobs, spiraling prices for books are coming at exactly the worst time for already-strapped students. The new legislation, as reported by the Albany Times Union and covered by HuffPo,requires publishers to disclose information like price, copyright dates of the previous three editions, revisions between a new edition and previous versions, and to differentiate between unbundled versions and versions that include unnecessary supplements like CD-roms and passcodes. It also asks institutions to list information on textbooks within course schedules in a timely fashion and encourages the universities to "provide the list of assigned textbooks for each course so students can shop around for the best deal." Last year, advocates gave Virginia legislators petitions with thousands of signatures, asking them to change the way textbooks are bought and sold. The market is odd, said David Solimini of the student advocacy group Virginia21, because the students usually don't have the choices most consumers do. During the summer in Virginia, lists of required books went online early, so students could shop around ... And plenty of students come up with their own strategies: Hunting down used copies and selling books back at the end of the semester; buying online, which is sometimes cheaper than the campus store; asking professors to put a copy in the library and waiting around till it's free. Or borrowing, copying, taking careful notes in class -- and gambling that the exam questions don't come from the text. If lawmakers genuinely wish to ease the burden of the cost of textbooks, a more direct approach is going to be needed to lower prices -- something more than gently "encouraging" colleges to provide information that students can easily gather themselves.